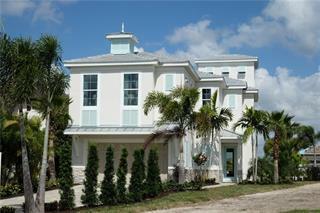 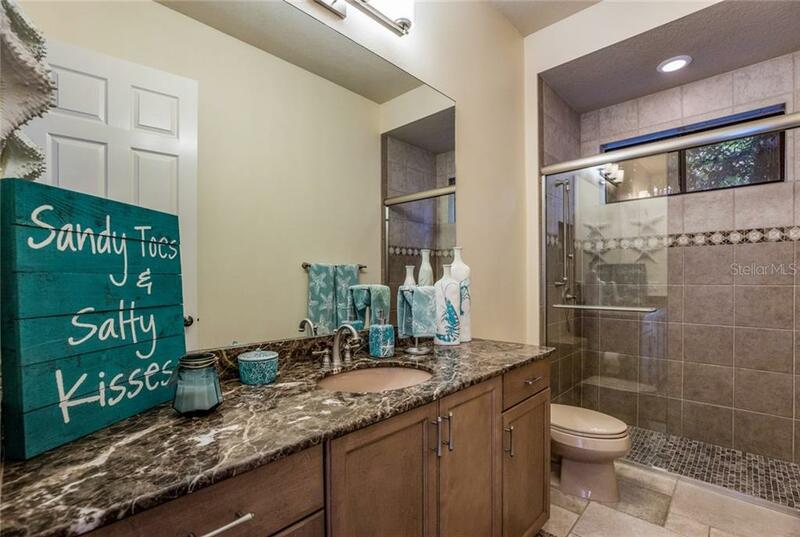 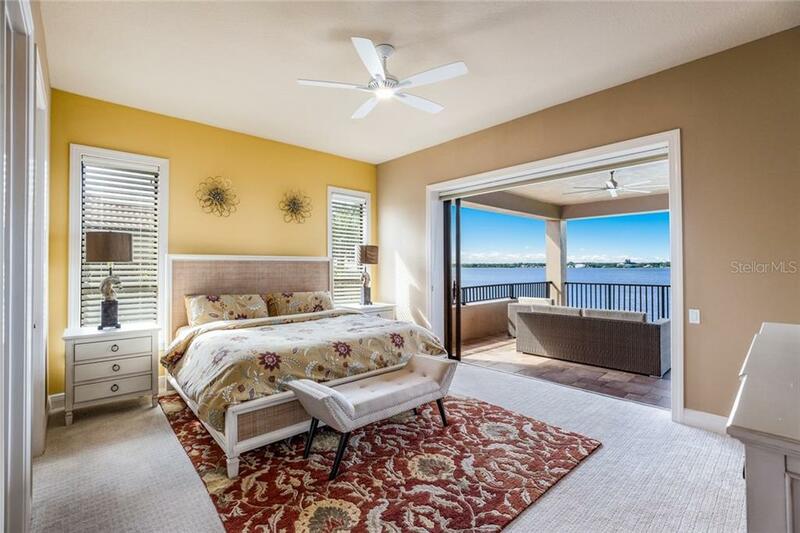 Ask a question about 4007 Hawk Island Dr, or schedule a tour. 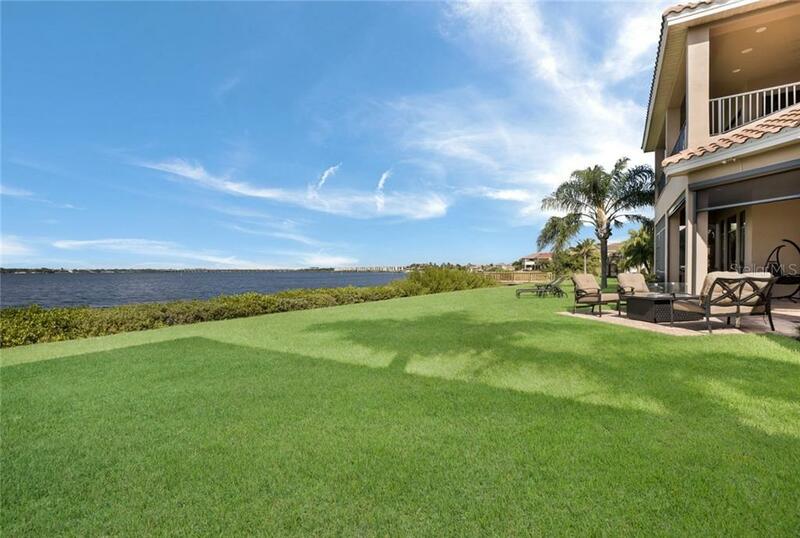 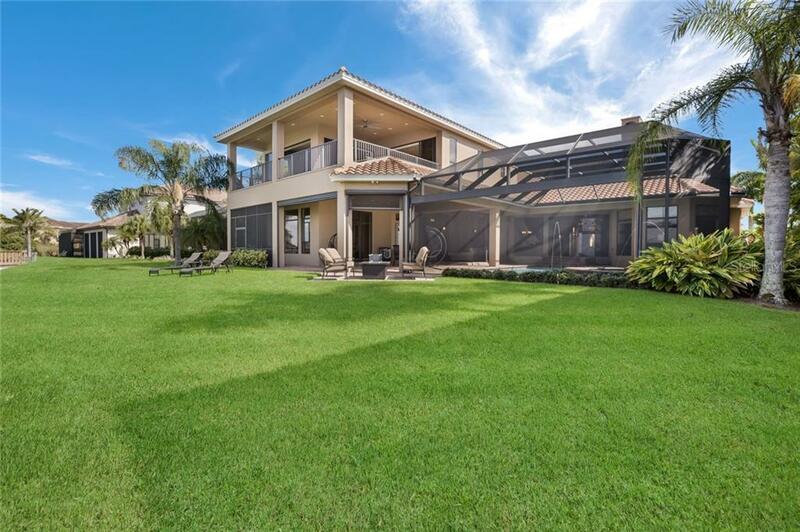 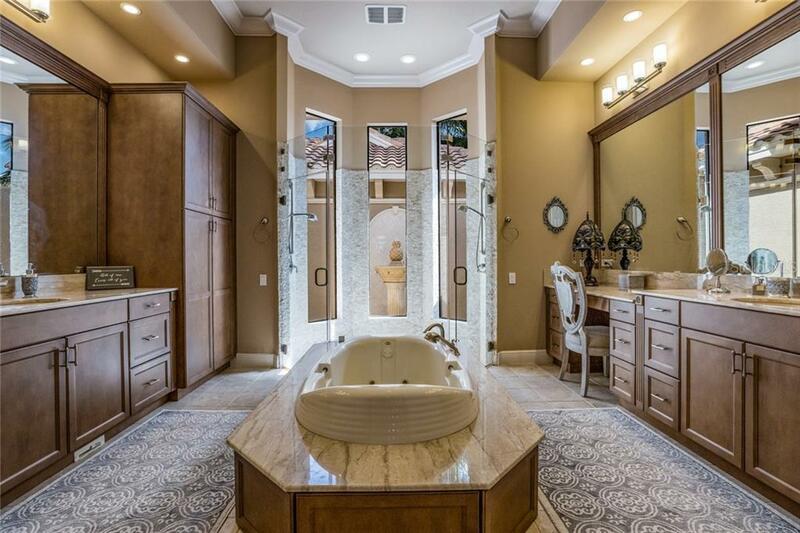 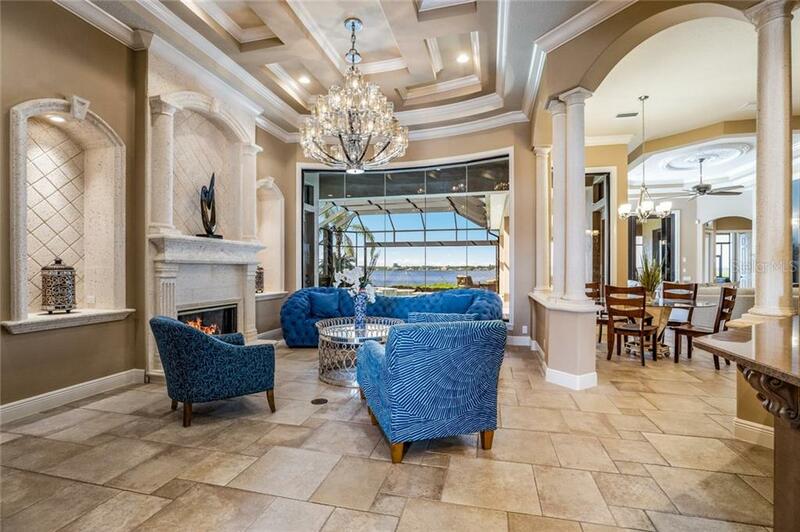 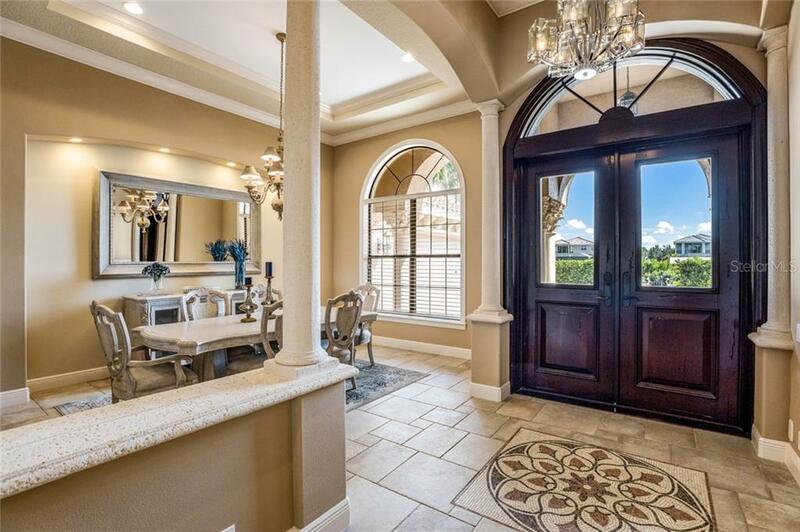 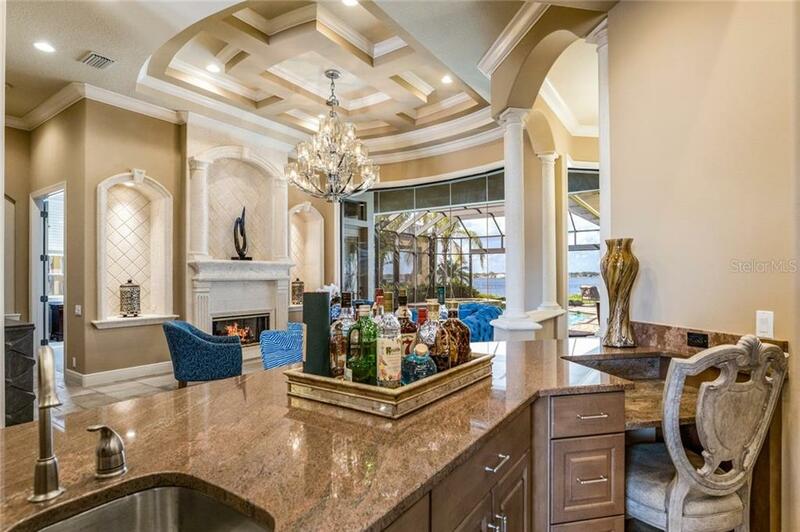 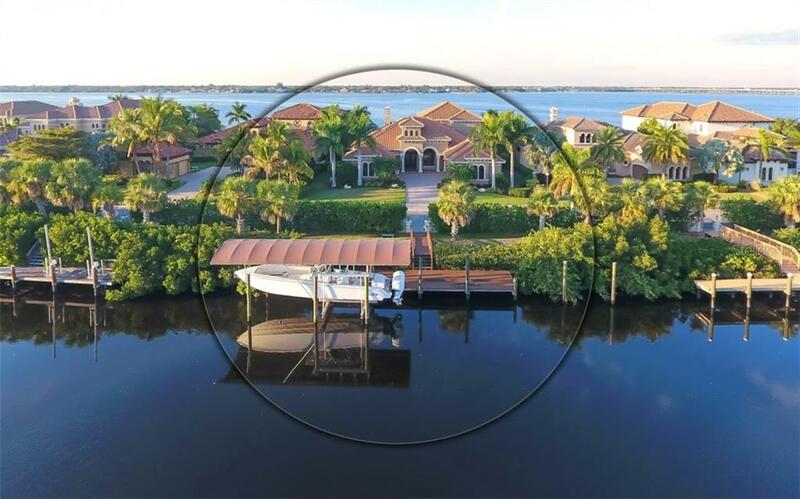 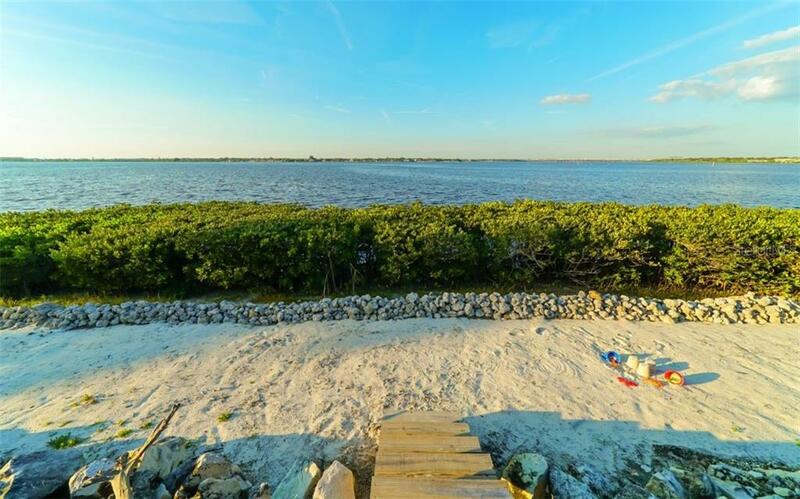 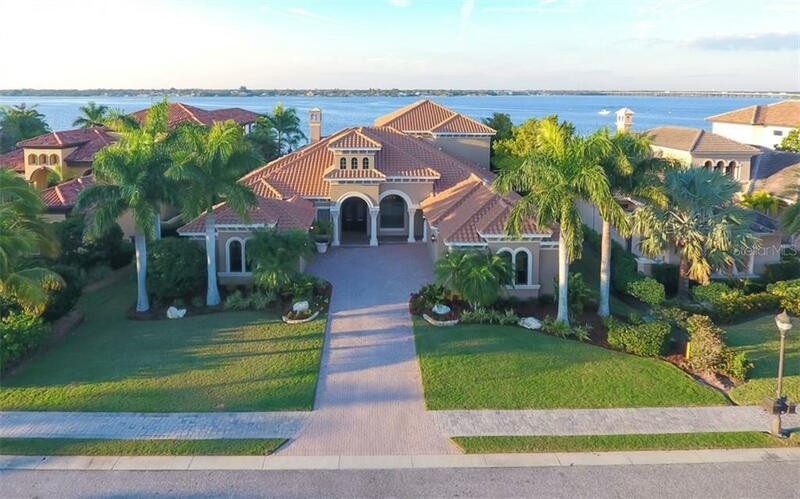 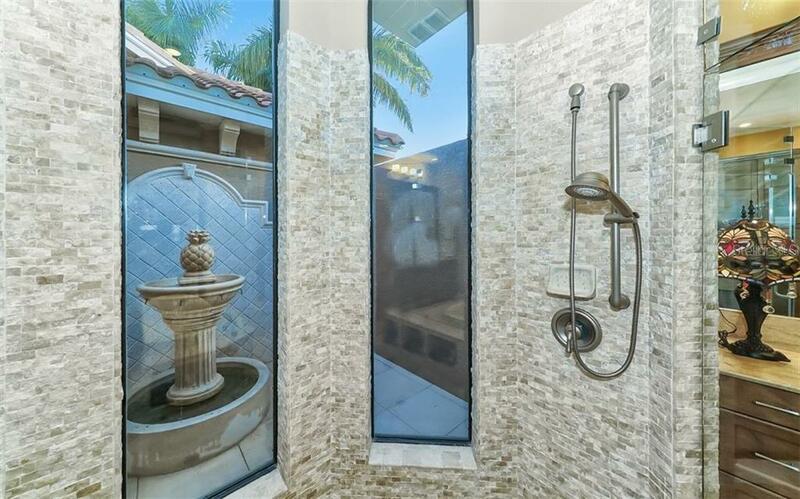 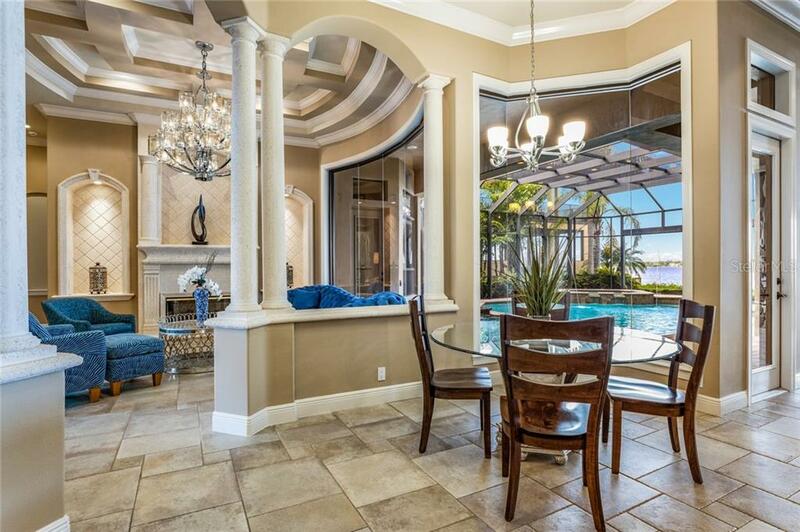 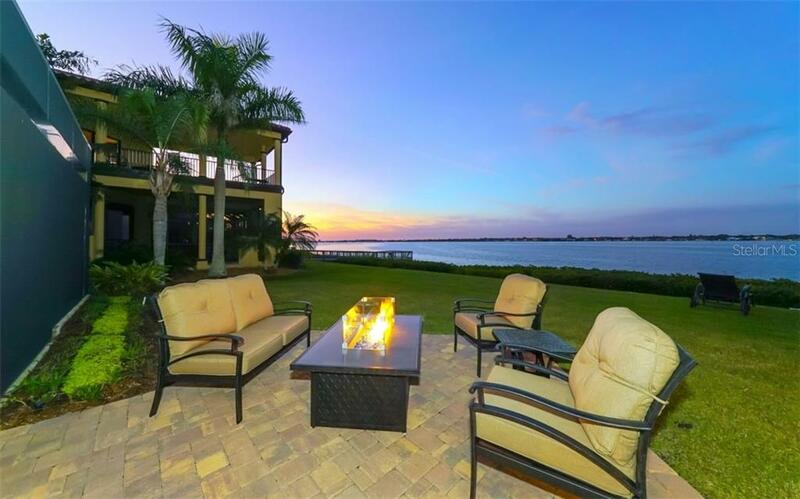 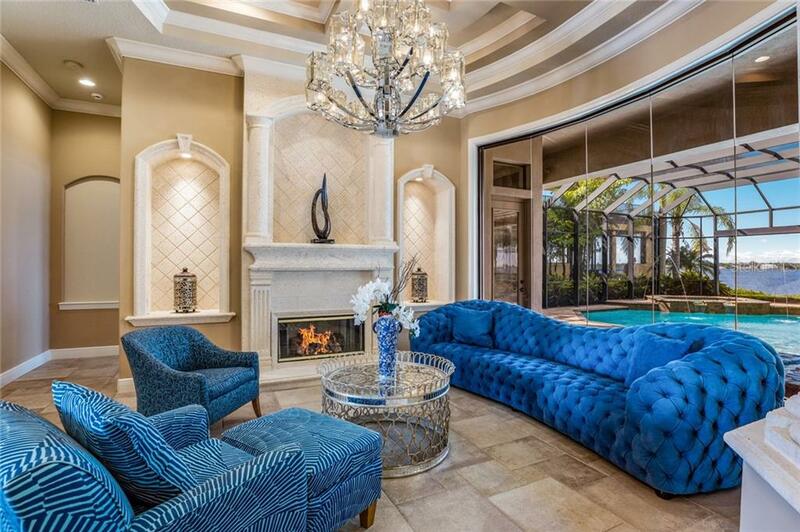 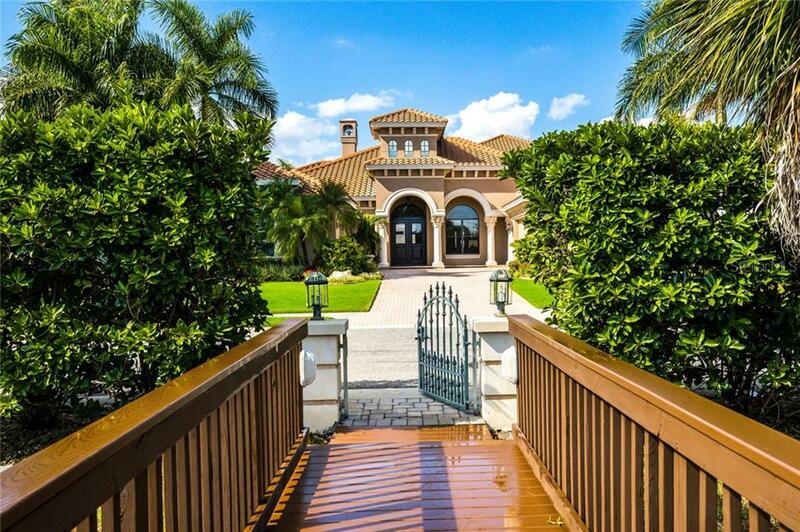 LUXURIOUS & STUNNING Rutenburg estate situated on the sought after GUARD GATED HAWK ISLAND WITH OVER A HALF ACRE OF RARE DUAL SIDED WATER FRONTAGE, OFFERING A DEEP WIDE SALT WATER CANAL FOR THE PROTECTION OF YOUR VESSELS IN FRONT & UNO... more.BSTRUCTED & CAPTIVATING HISTORIC MANATEE RIVER VIEWS TO THE REAR. 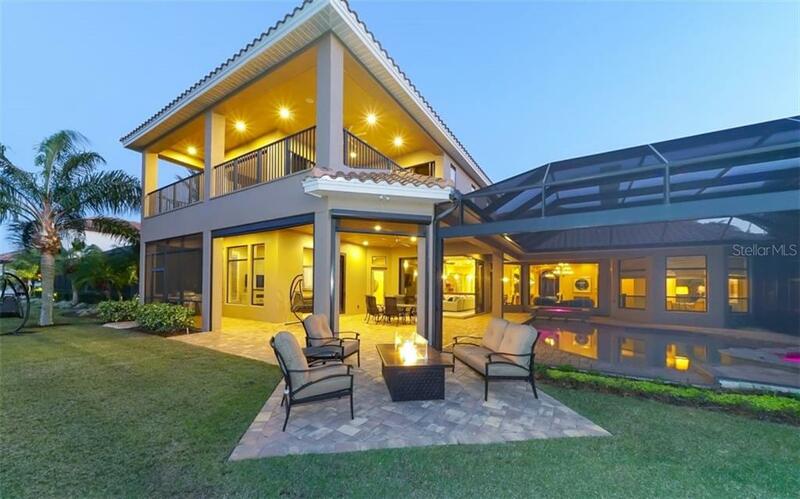 The estate is truly expansive highly updated/upgraded & sacrifices nothing boasting 5,758Sf of living space through an award winning flr plan & offers 4 beds, 6.5 baths which includes 2master suites (1 down 1 up), 2 living rooms, 2 bonus rooms, office, formal dining, formal living, 3 guest rooms, 4 car garage and tons of storage! 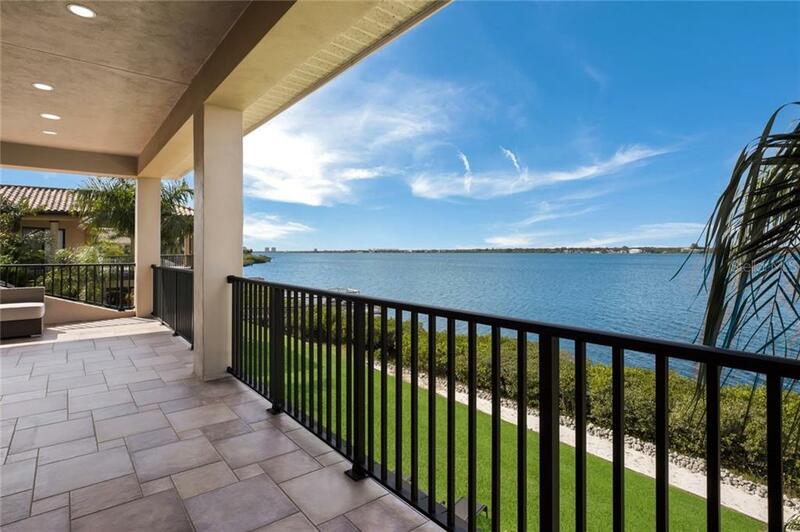 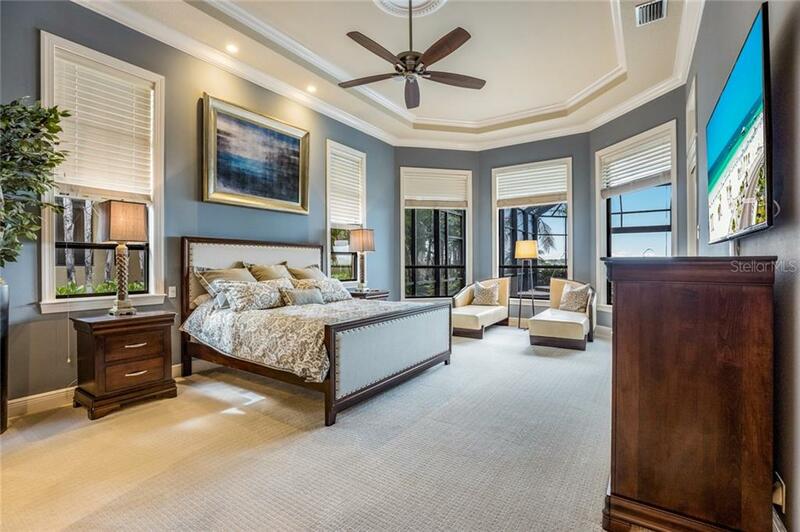 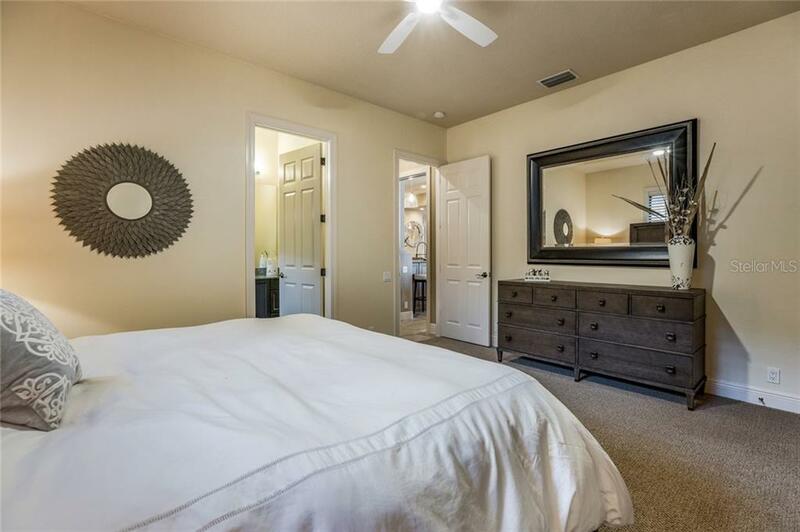 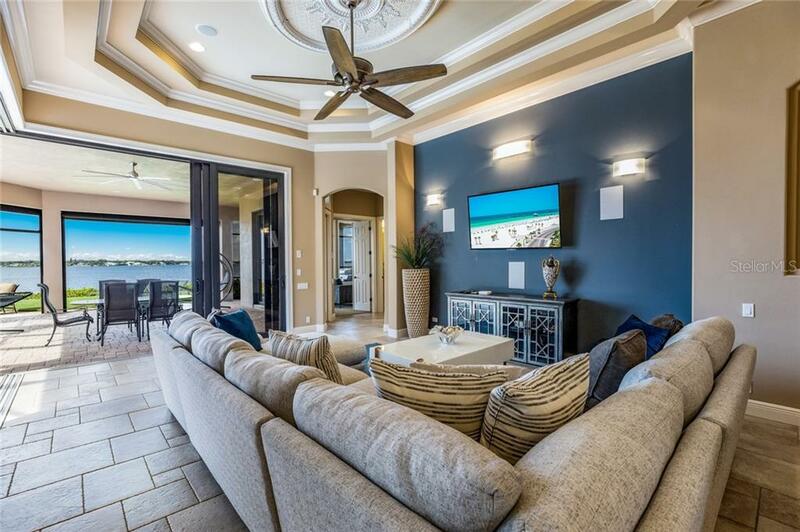 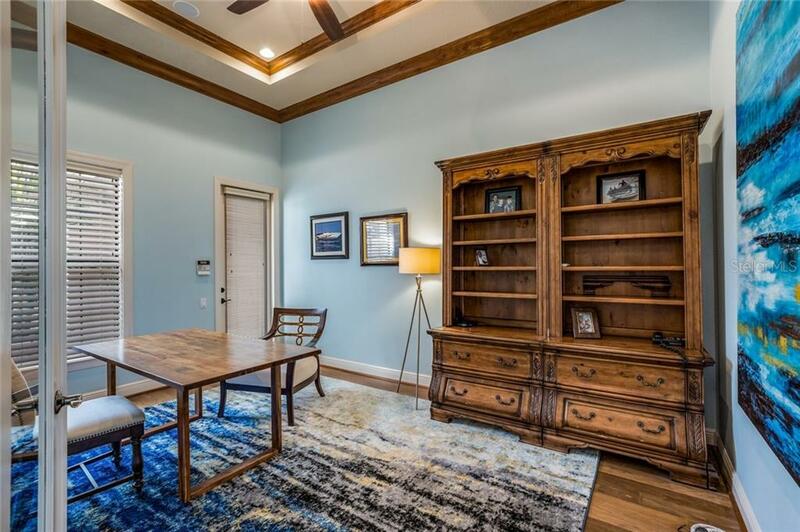 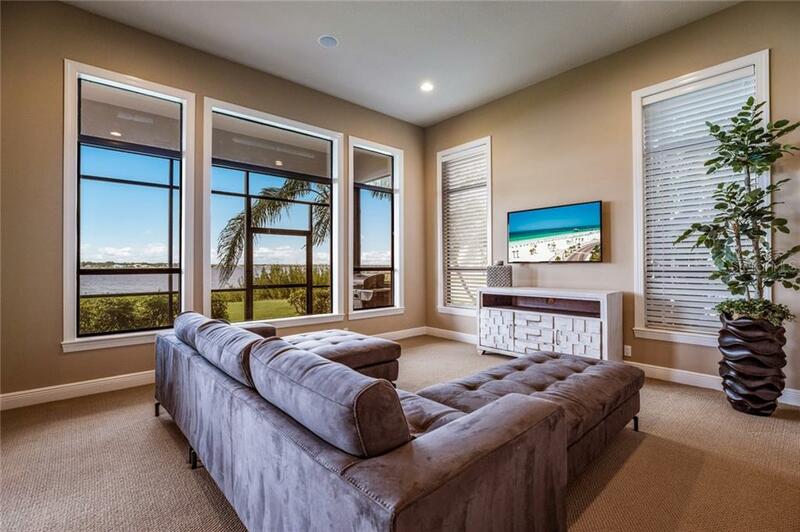 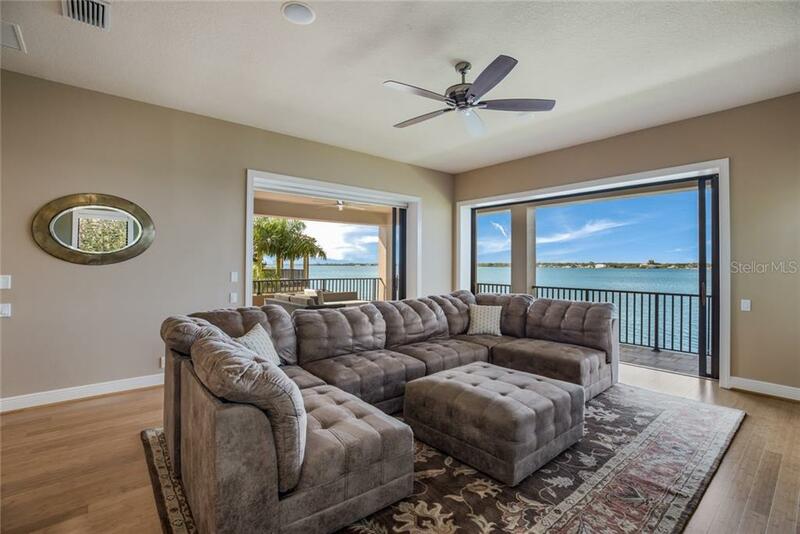 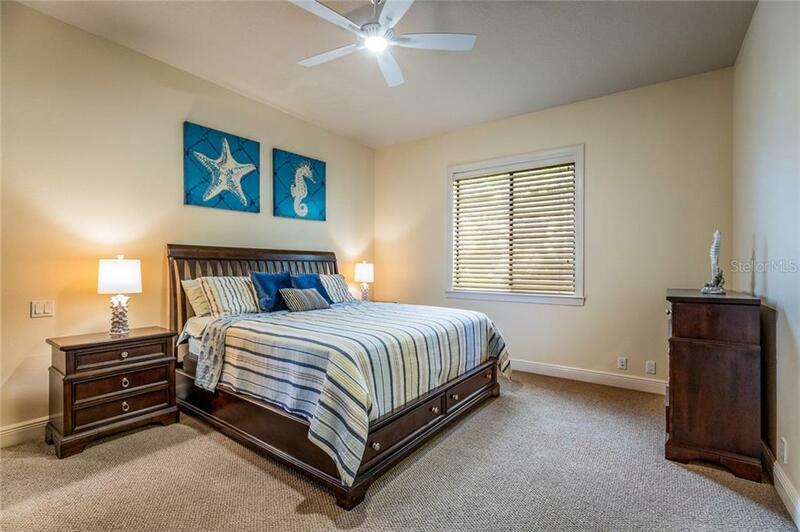 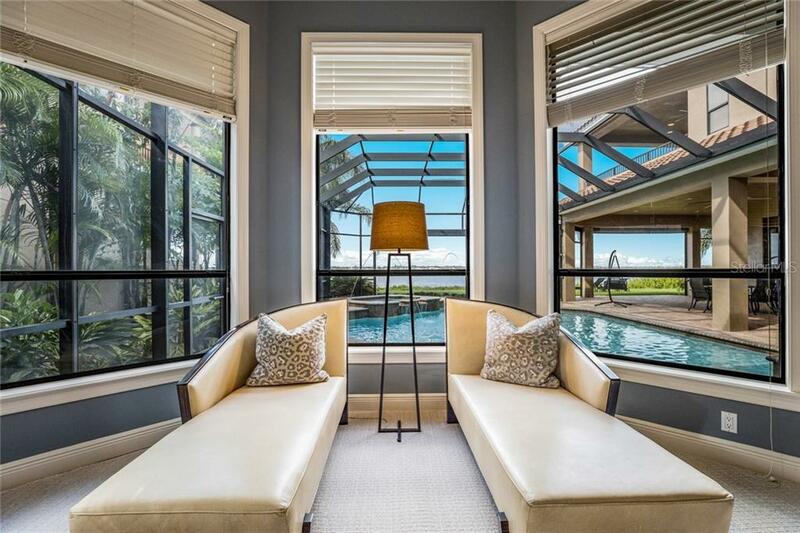 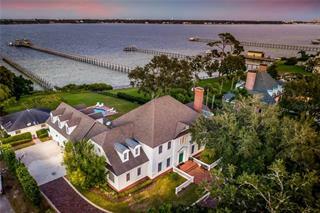 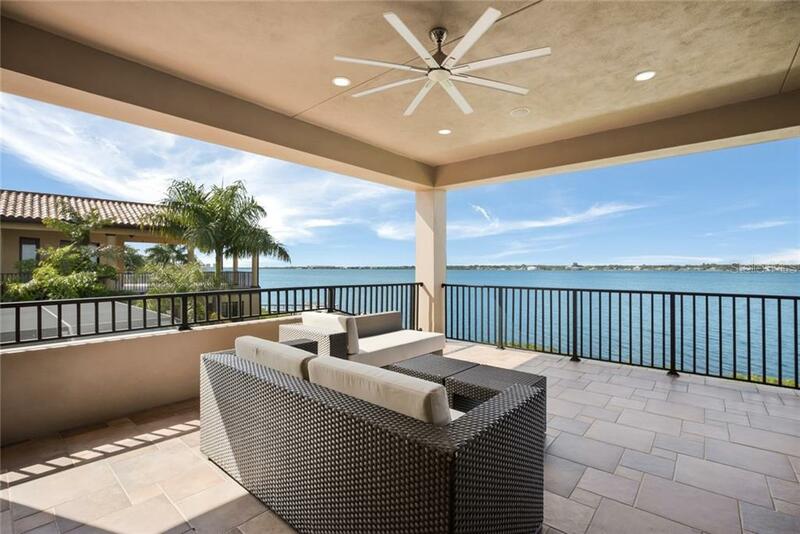 Features include expansive water views from almost all rms, solid cherry front door, 12ft ceilings, crown molding, gas fireplace, aquarium glass windows, travertine flrs, stone trim, Sonos home entertainment, sliding glass drs, led lighting, 3zoned A/c & central vac. 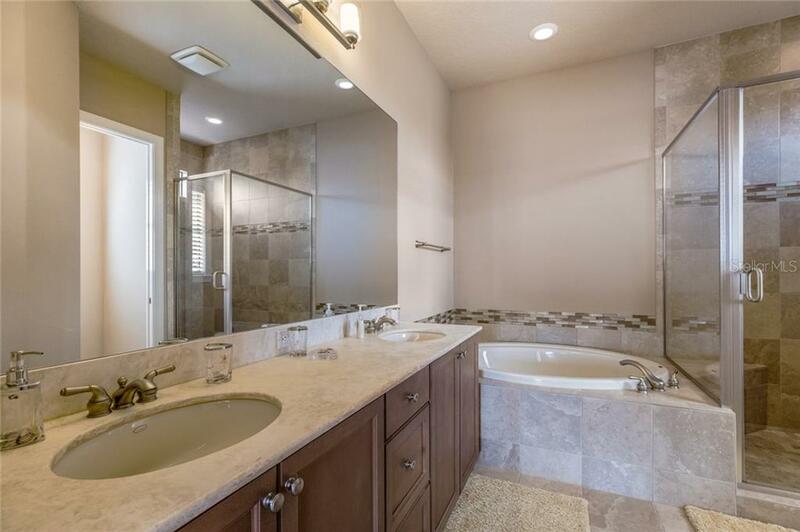 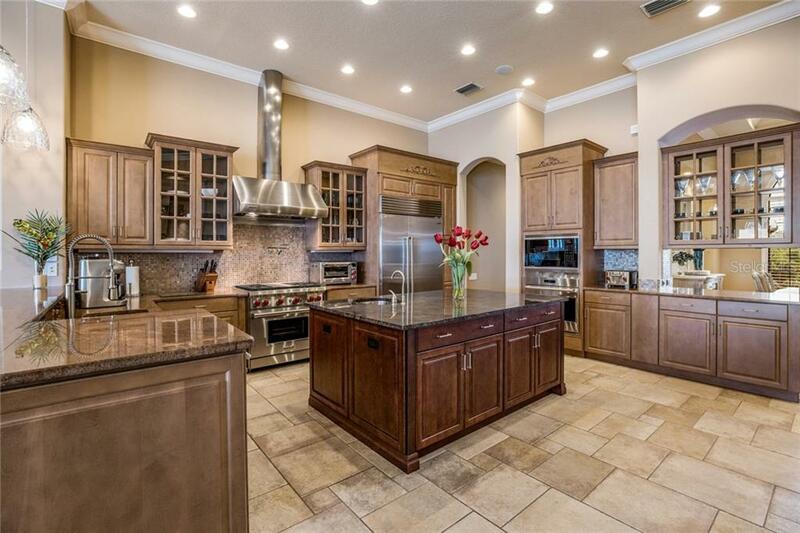 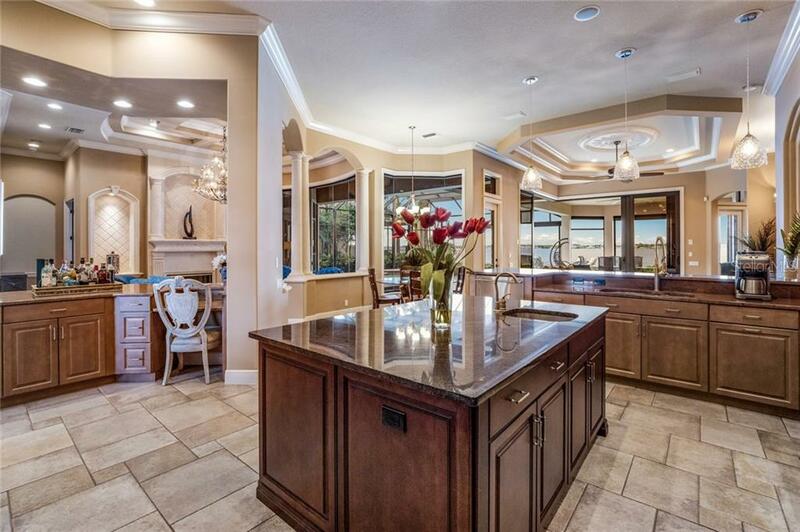 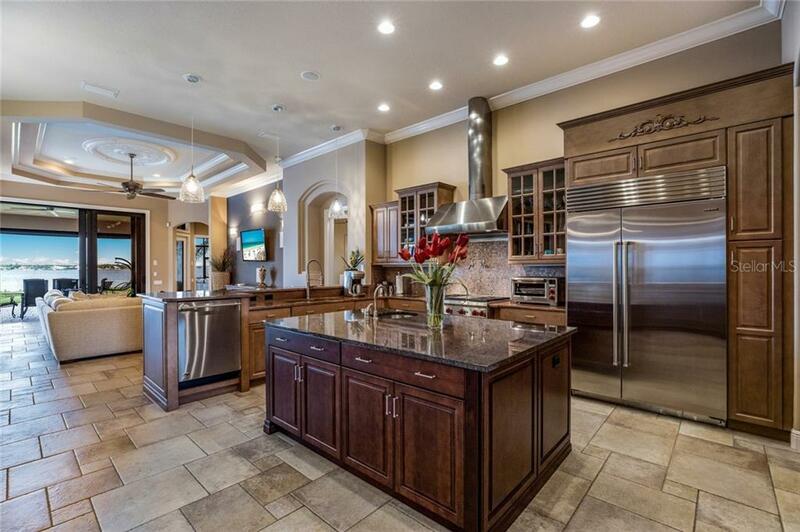 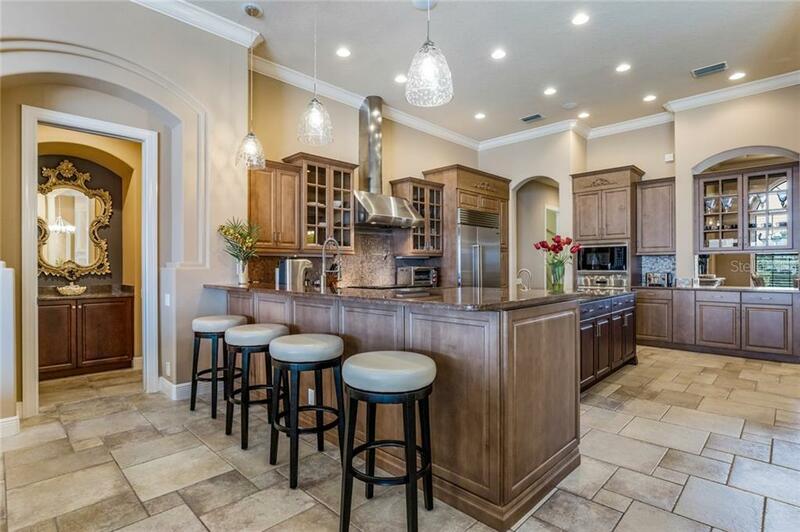 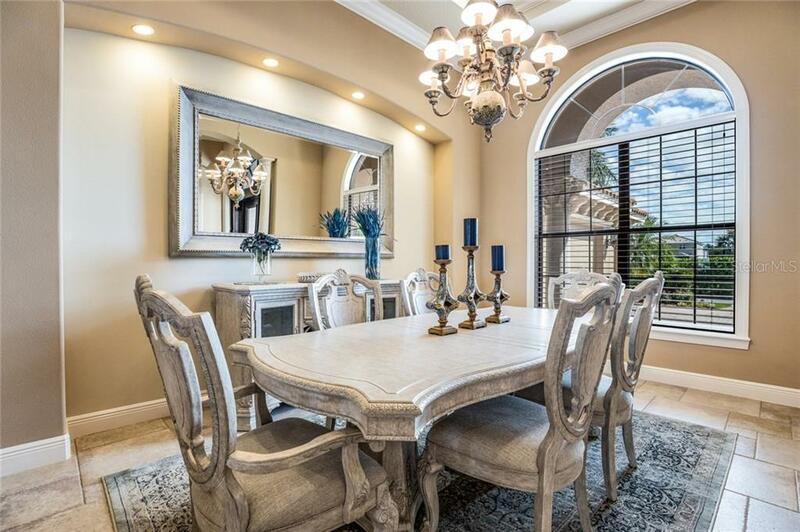 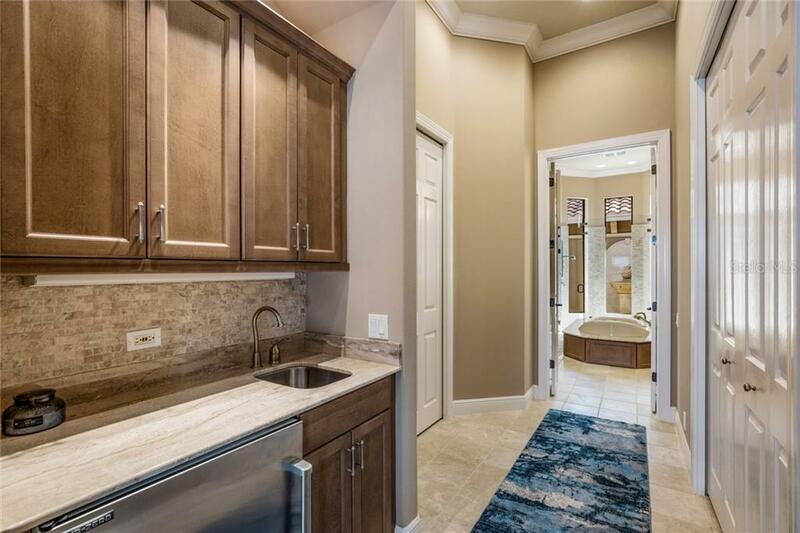 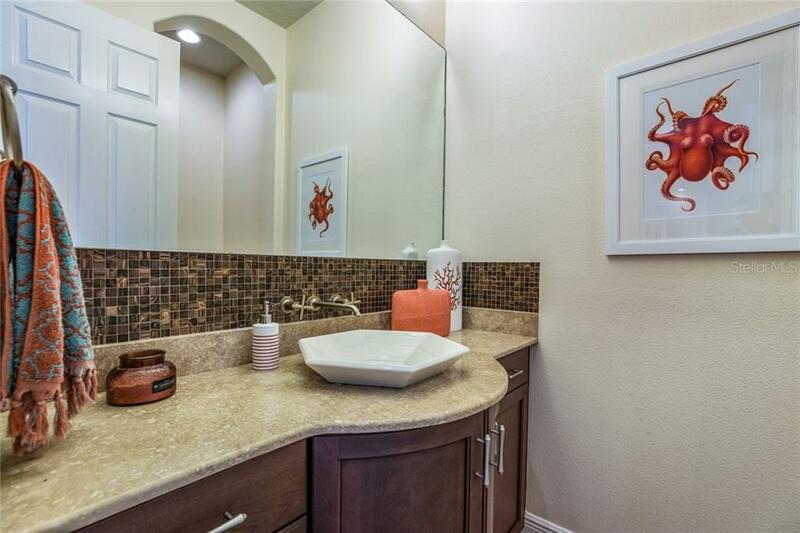 Chefs will revel in the incredible kitchen with granite counters, dovetail cabs, SubZ refrigerator, Wolf double ovens/ 4 burner cook top w/griddle & pot filler, warming lights, prep sink, wet bar & huge walk in pantry. 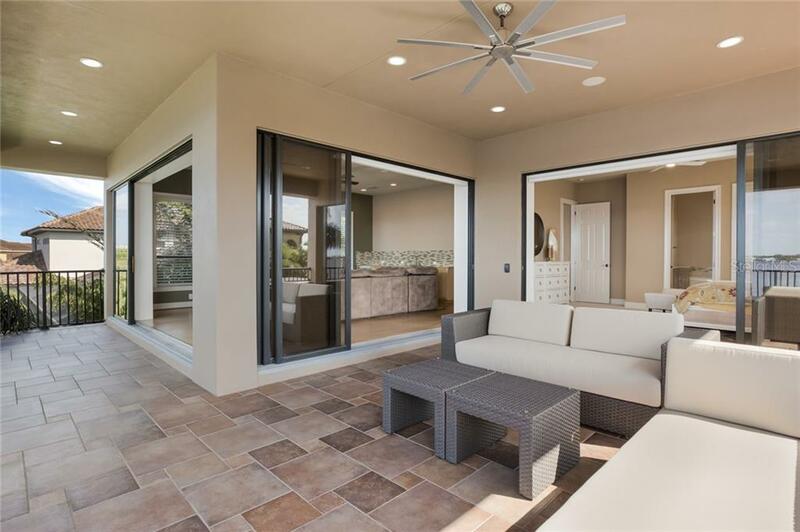 The first Flr expansive master fts/ patio access, wet bar w/SubZ fridge, huge his/her walk in closets & magazine like bathroom w/ courtyard. 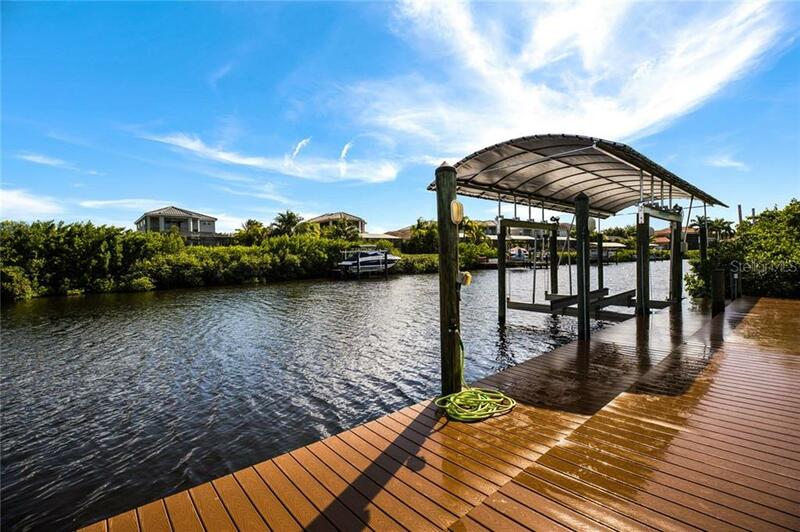 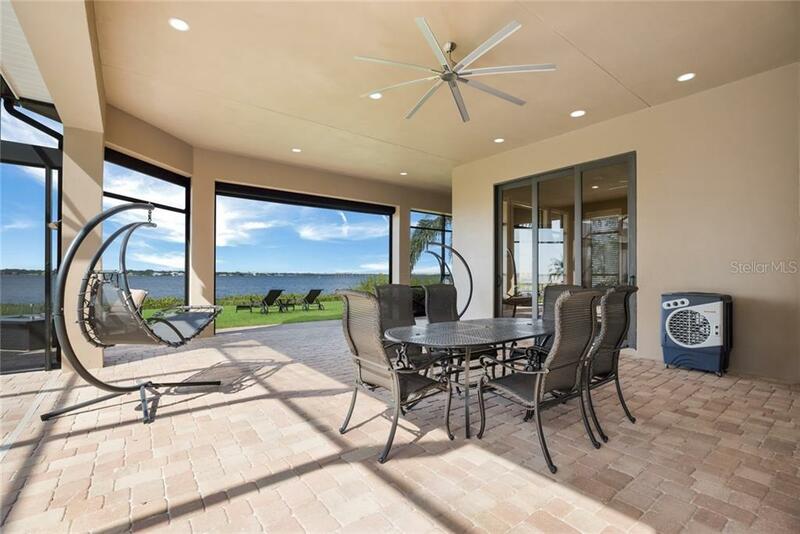 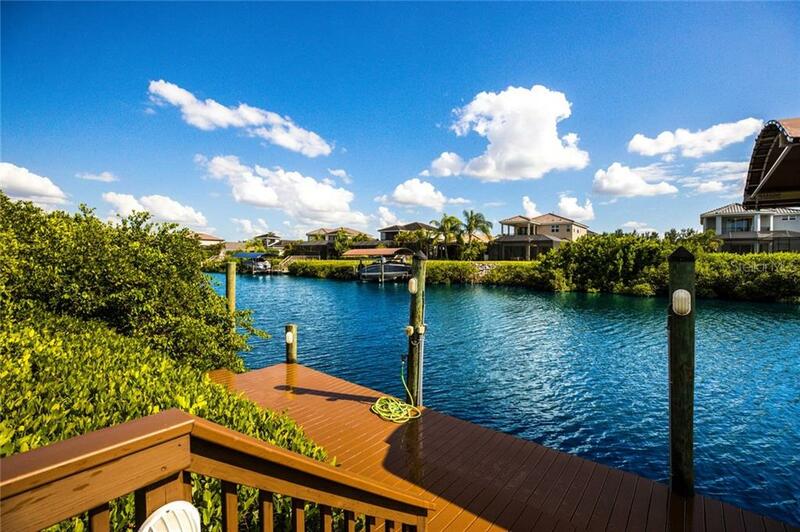 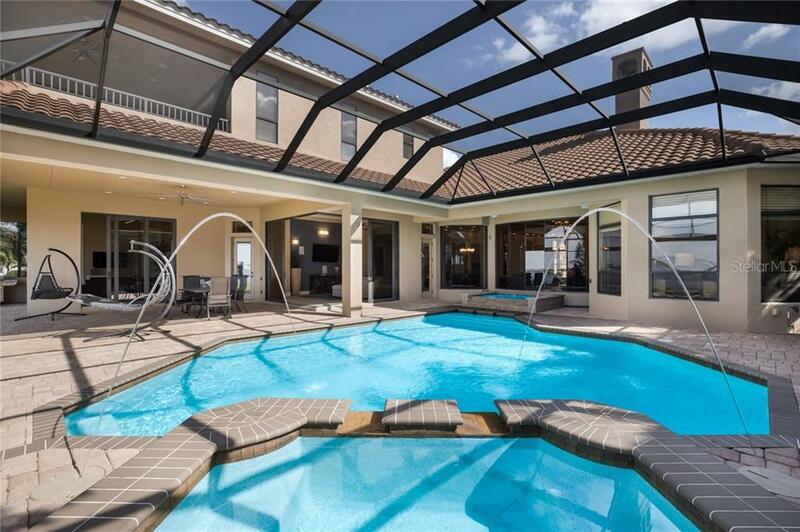 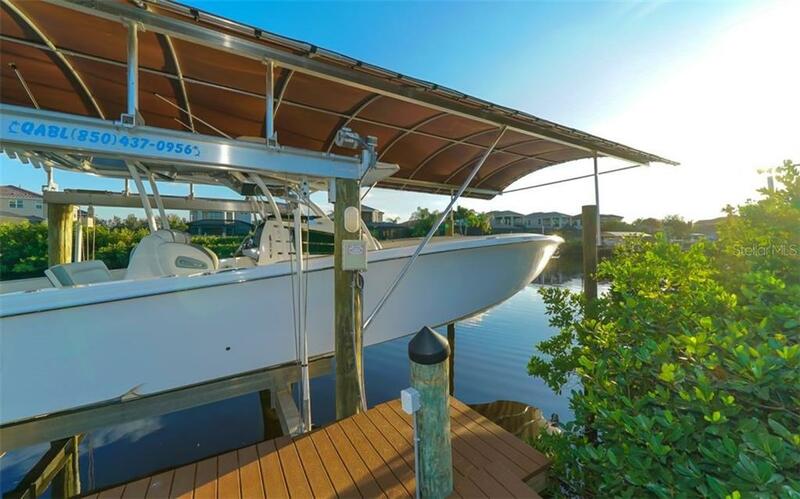 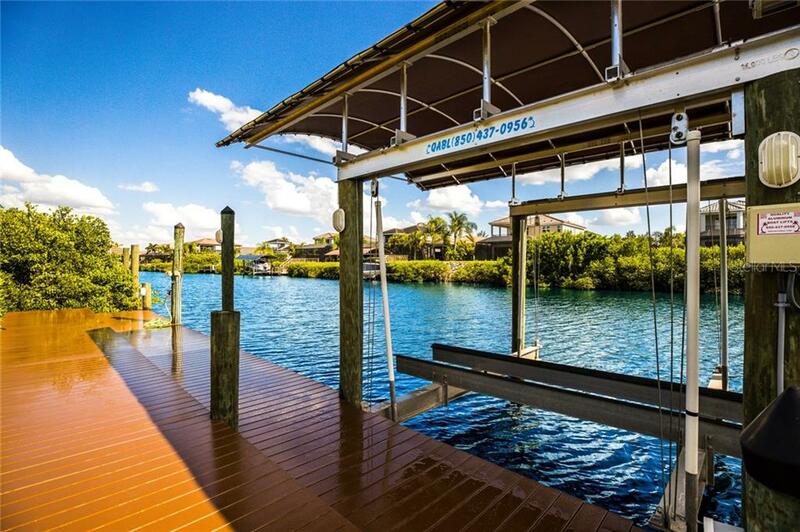 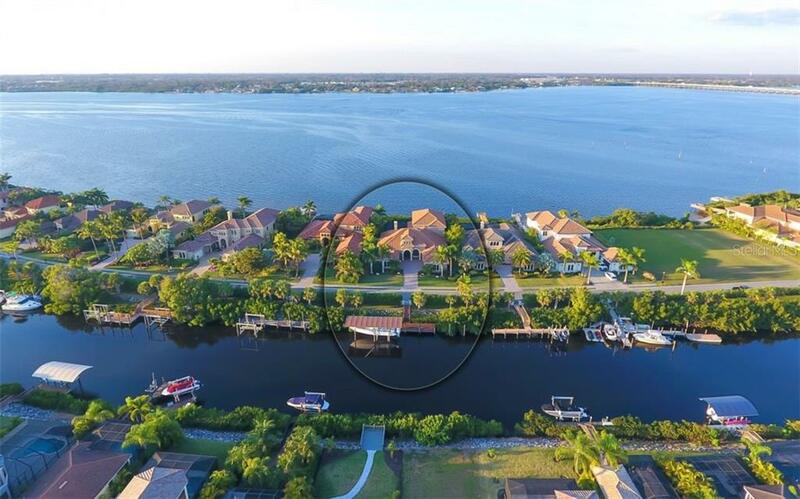 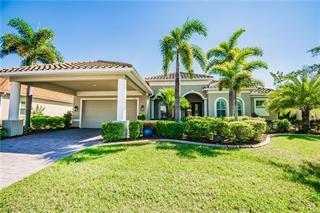 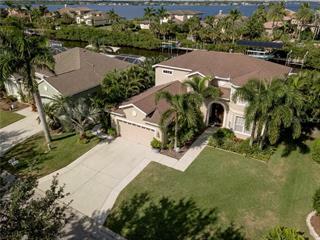 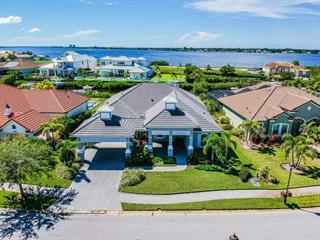 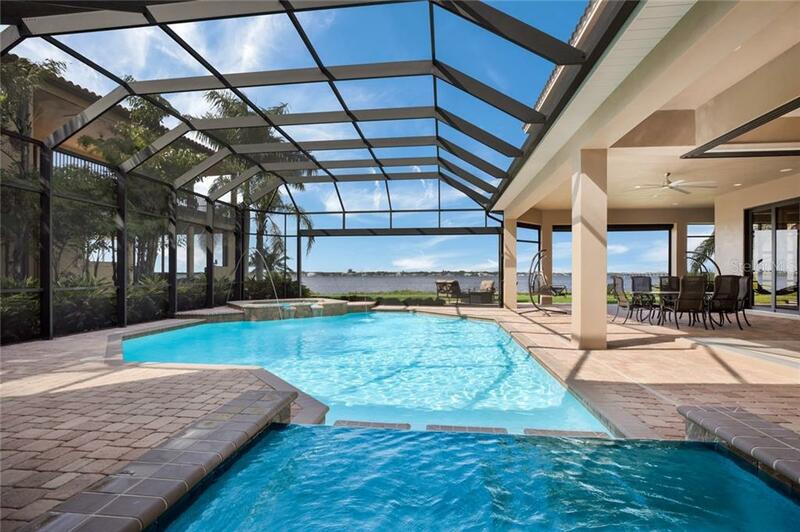 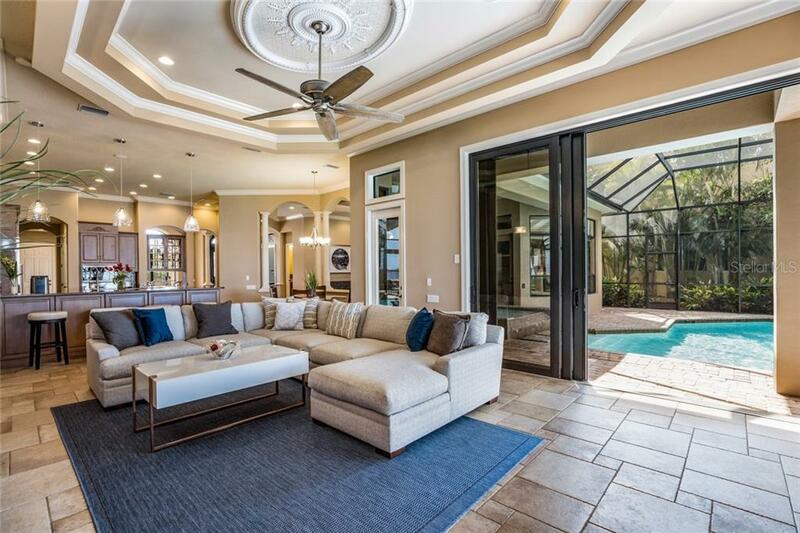 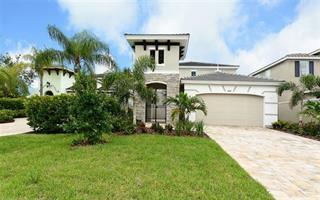 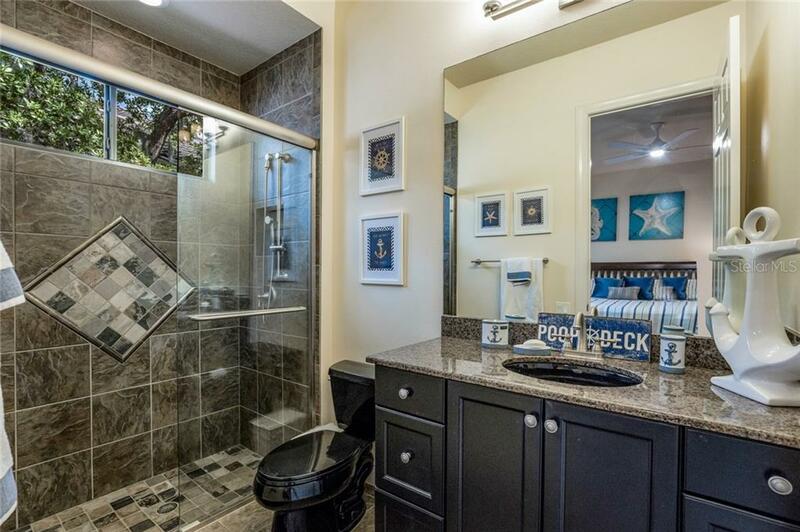 The crowning jewel exterior has a new tile membrane roof(16), expansive covered paver patio up/down, SANDY BEACH, salt water htd pool/spa, retractable pic window screens, firepit & NEW COMPOSITE DOCK W/16k COVERED BOAT LIFT WITH GUEST VESSEL TIE UPS! 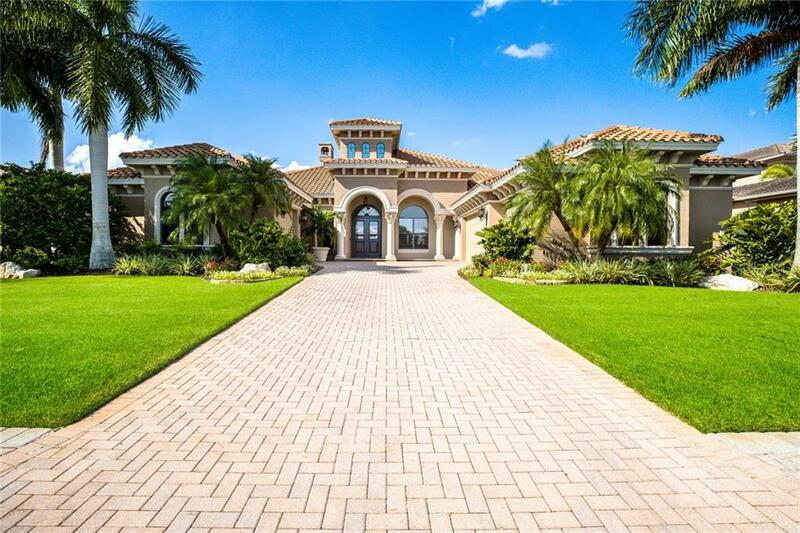 JUST MiNS TO I75!